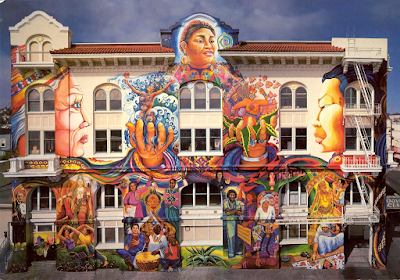 Vylma V of La Raza Chronicles and Goddess on the Radio speaks with Bay Area icon Juana Alicia, one of the visionary artists who created the Maestrapeace mural that wraps the San Francisco Women’s Building, and with Women's Building Executive Director Teresa Mejia. 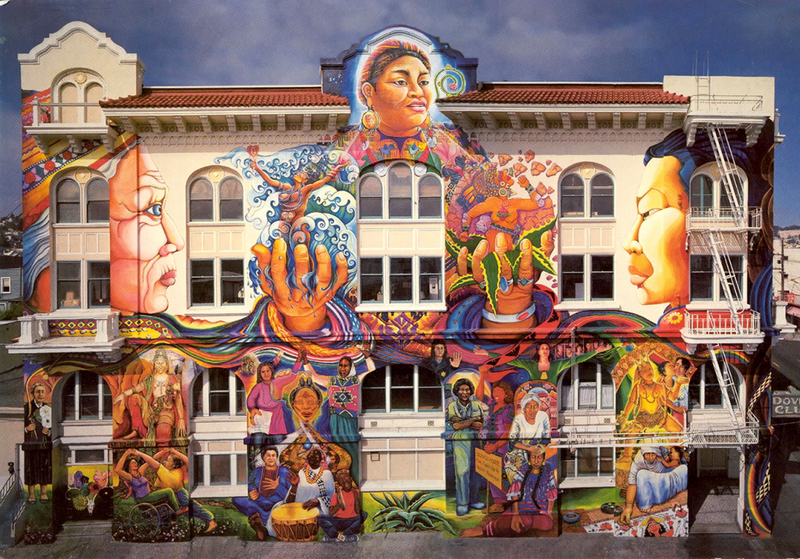 The muralists are working on a coffee table book to honor the 25th anniversary of the creation of the mural. Check out the Kickstarter campaign if you'd like to help support this project.